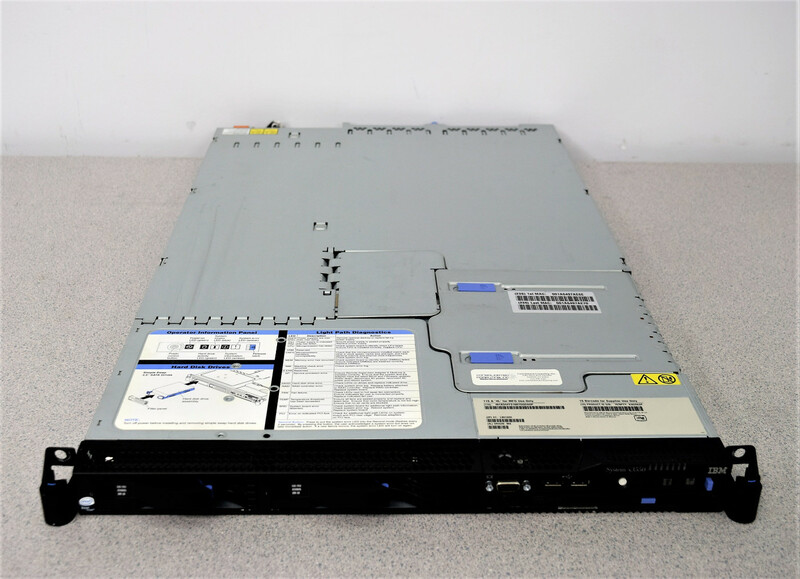 IBM X3550 Server Type 7978PYY Intel Xeon 5140 Dual-Core Roche GS FLX Warranty . New Life Scientific, Inc. This server was removed by our professional technician from a Roche GS FLX. make an excellent replacement server for a lab that already has a system. If you have the code for Windows 7 OS this server is tested and ready to go.